Garcia: The highly fragmented used-vehicle retail marketplace has plenty of room to grow. 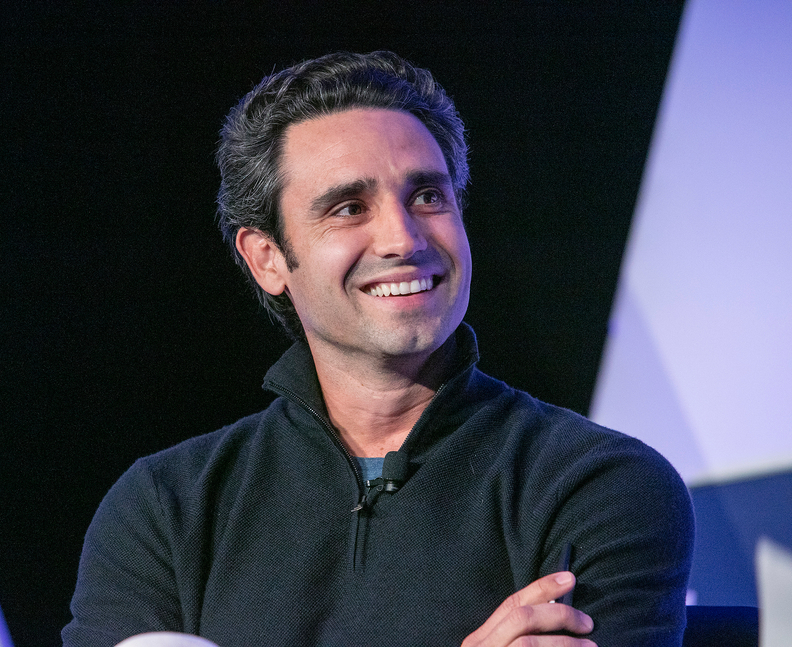 Carvana is expected to have sold close to 100,000 vehicles in 2018, but CEO Ernie Garcia said he thinks his online used-car retailer can sell more than 2 million a year. He declined to give a time frame for reaching that volume. To put that 2 million in perspective, CarMax, the largest-volume used-vehicle seller, retailed 721,512 used units during its fiscal year that ended Feb. 28, 2018. But it has a market share of only about 2 percent. The fragmented used-vehicle retail market leaves plenty of room to grow, Garcia said Thursday at the Automotive News Retail Forum: NADA. "What's exciting for all players is this industry could be much, much bigger," he said. If Carvana were to have 2 million sales, based on the estimated 40 million used-vehicle sales last year, it would have about a 5 percent market share. Most markets are defined by production and consumption, Garcia said. Groceries for example, are bought, consumed and they're gone. Not the used-car market. Customers are using cars, not consuming them. Used-vehicle sales depend on how often people buy pre-owned cars and trucks. Garcia broke it down this way: If there are about 270 million vehicles in the U.S, and about 40 million transactions each year, then there is an average of 6.75 years between transactions. Every six years, there would be about 45 million transactions per year, and the market would be 12.5 percent larger. Every five years, there would be about 54 million transactions per year, and the market would be 35 percent larger. Every four years, there would be about 67 million transactions per year, and the market would be 68 percent larger. Every three years, there would be about 90 million transactions per year, and the market would be 125 percent larger. The key for Carvana, and anyone who wants a larger piece of the fragmented used-vehicle pie, is wooing people into transacting more often. Garcia said he thinks that can be done by reducing frictions such as cost, and by generally making the buying experience less cumbersome. He said, "If it wasn't such a pain [to buy a vehicle], they'd do it faster, and the industry would grow."